by effective enquiry management software feature. Ask SalesFundaa Experts How to…? -Are you having too many enquiries to handle? -Are you managing your enquiries manually in excel sheets? -Do you have increased flow of enquiries? -Are you able to convert more enquiries into orders on time? -Do you find it difficult to manage the enquiries? - Have you updated to an automated system? Every Lead has potential to turn into an opportunity for business. SalesFundaa CRM provides solution to bridge the gap by recording on a regular basis the activities and follow-ups done and aids in analyzing the direction, quality, quantity of efforts put in for converting the Lead. Once a quotation is submitted there is the requirement for analysis and lot of time and resource allocation is involved to decide its potential. People from sales do different activities in handling the enquiry like personal visits, telephone calls, presentations, product demonstrations, meeting, quotation submission, negotiations in order to convert the lead into an order and still face a risk of absolutely losing the lead or even completely dropping it due to human error or mismanagement and other time factors beyond control. SalesFundaa CRM helps to bridge the gap by recording on a regular basis the activities and follow-ups done and aids in analyzing the direction, quality, quantity of efforts put in for converting the lead. ü Can sort and share enquires to respective executives. ü Import and export reports or data through excel or CSV file. ü Permission to download the secured information of the list of enquiries is for the manager / admin level. ü Focused list of enquiries. ü User friendly approach for status updates. The executive need not go through multi levels to reach the section to update or take action. It is done within 2 clicks. ü Email and messaging to facilitate one on one interaction. 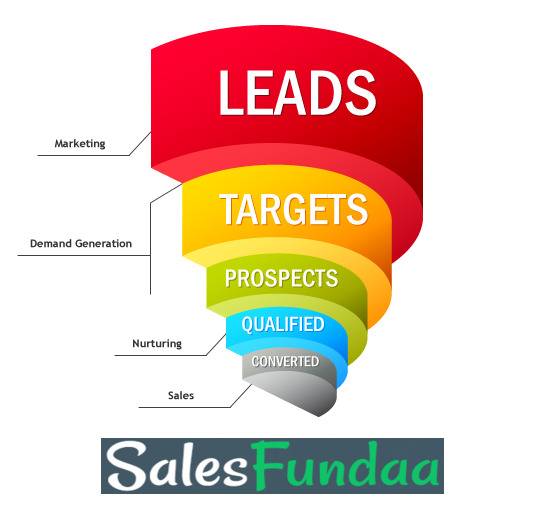 SalesFundaa experts also deliver customized software to meet individual requirements.